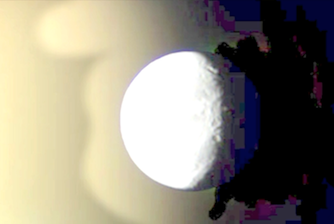 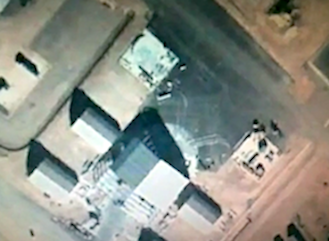 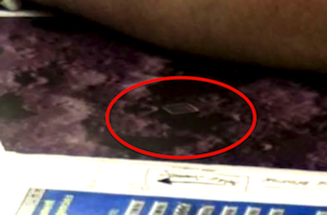 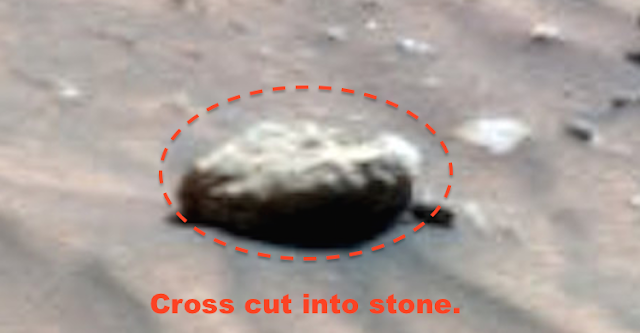 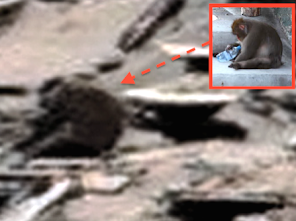 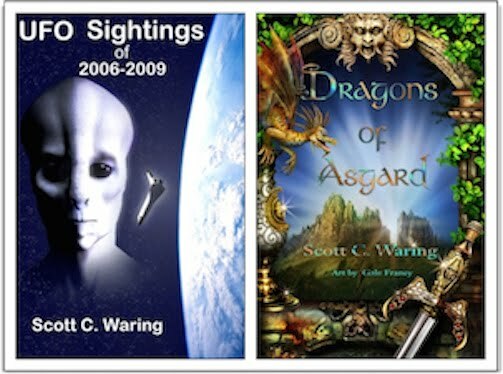 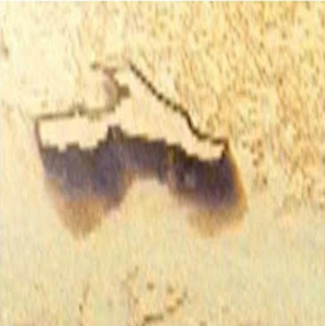 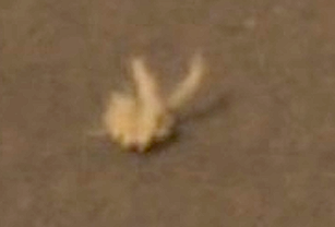 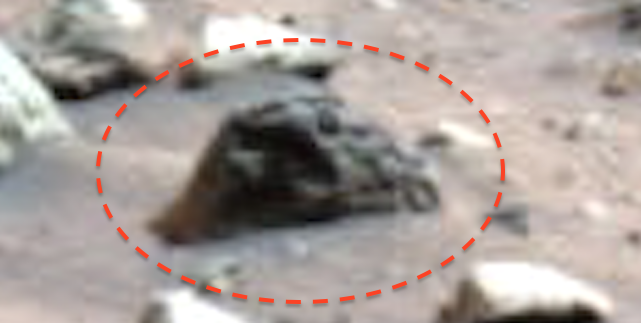 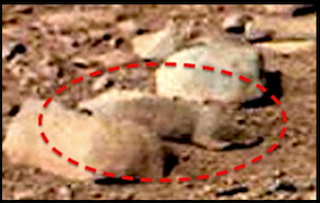 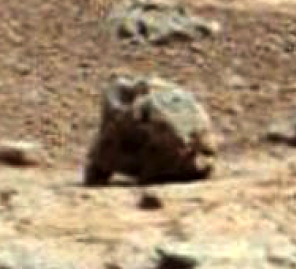 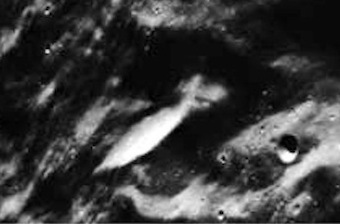 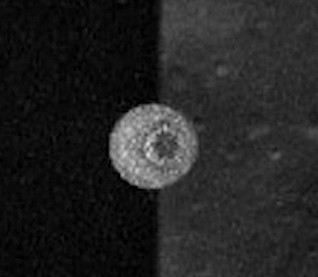 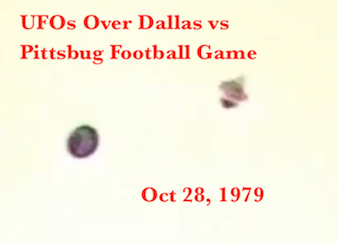 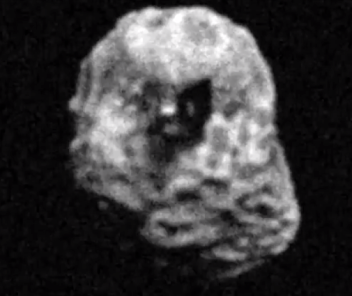 UFO SIGHTINGS DAILY: Five Alien Species Faces Found On Mars Near Spirit Rover, March 2016, Photos, UFO Sighting News. 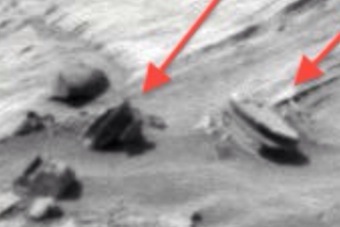 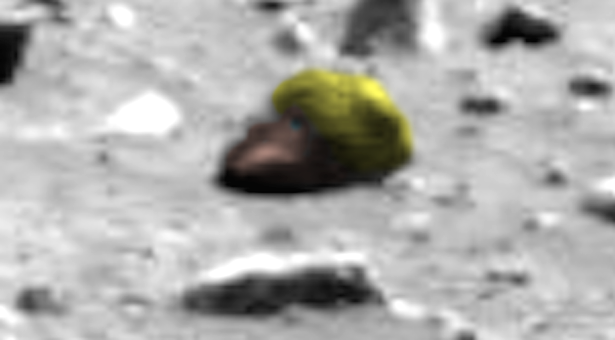 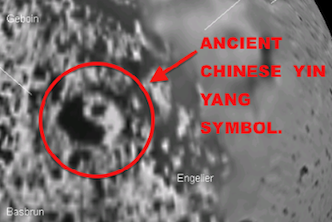 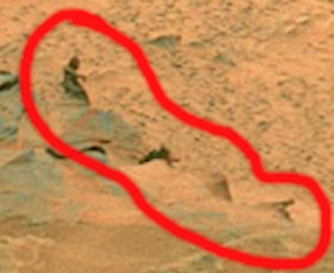 Five Alien Species Faces Found On Mars Near Spirit Rover, March 2016, Photos, UFO Sighting News. 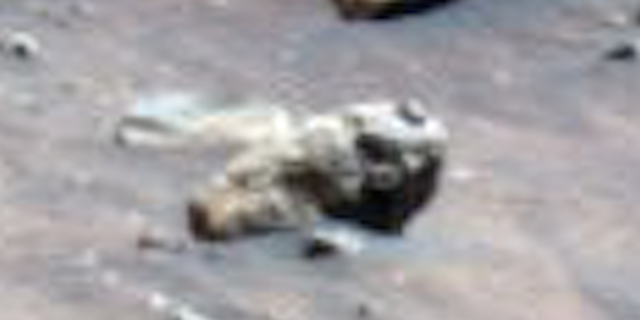 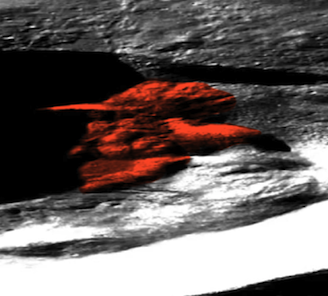 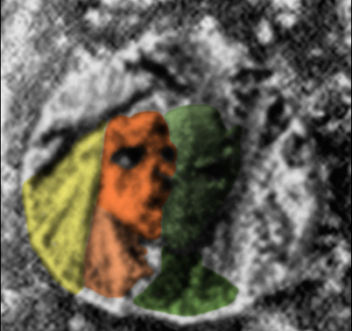 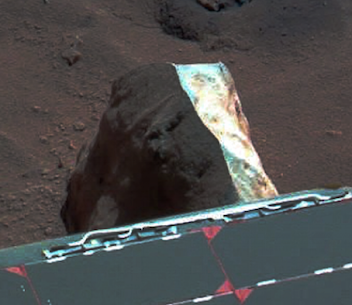 I found some faces...LOL, some...I found a crap load of faces in this Mars Spirit Rover photo. 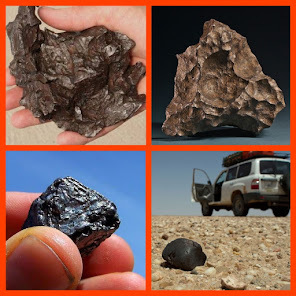 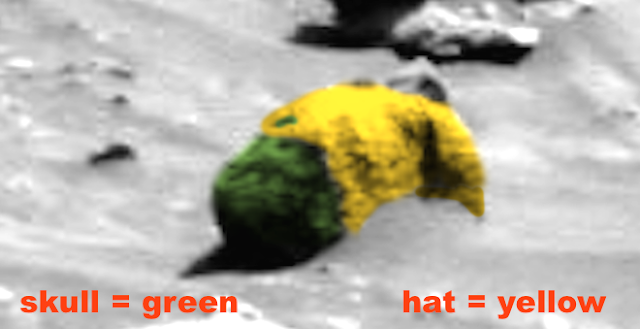 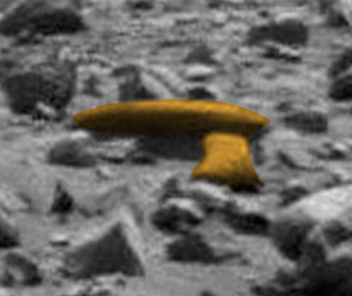 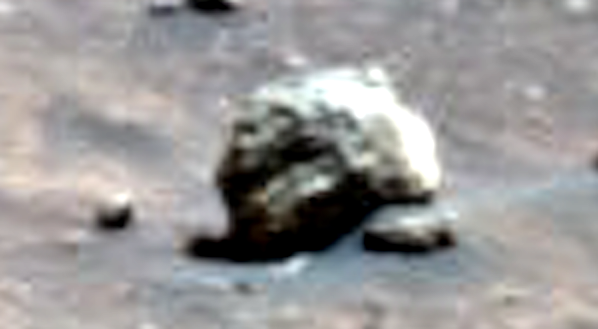 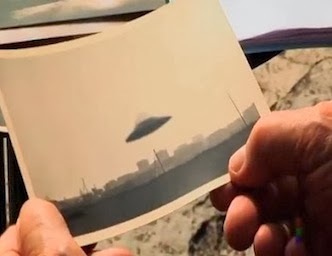 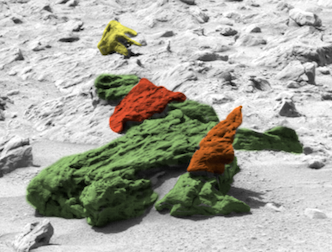 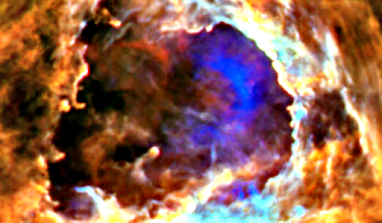 Its from SOL 454. 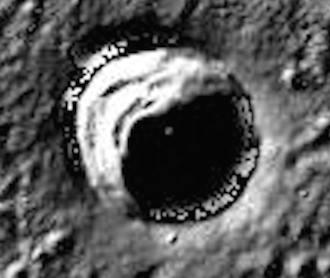 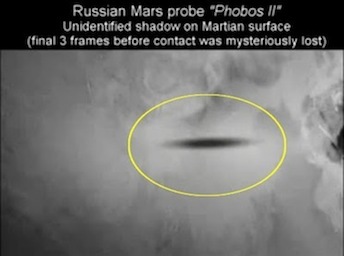 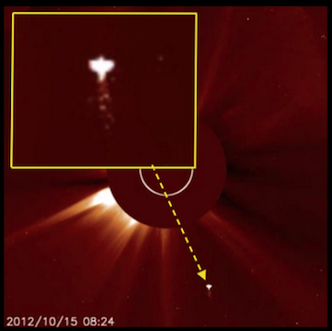 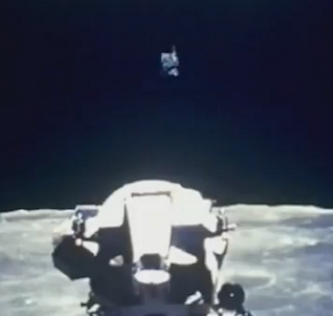 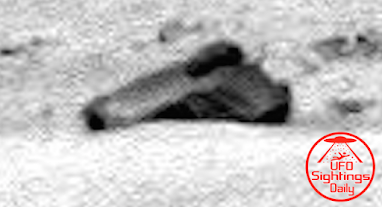 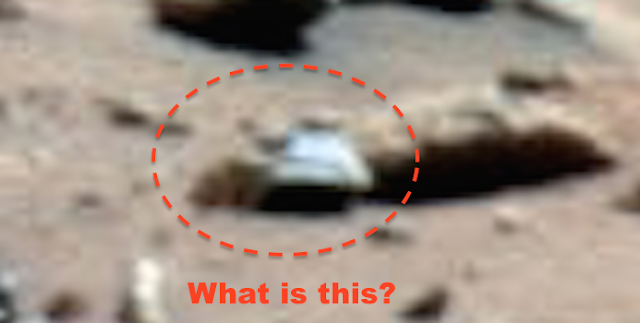 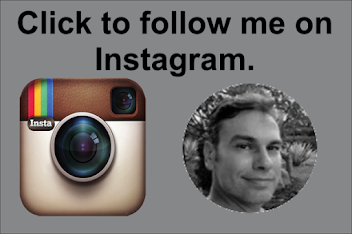 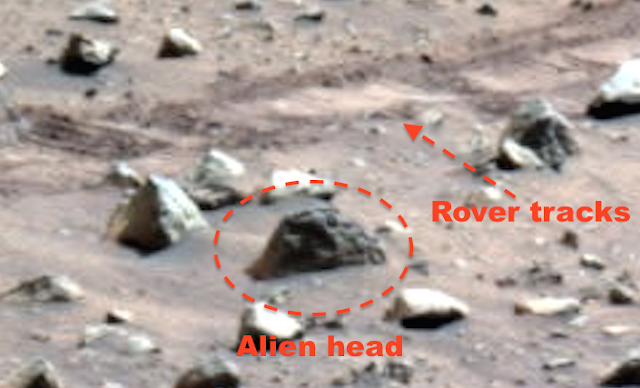 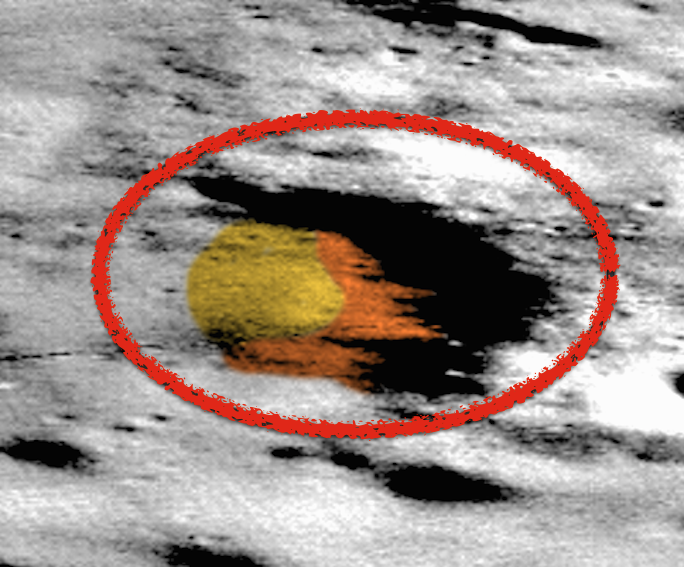 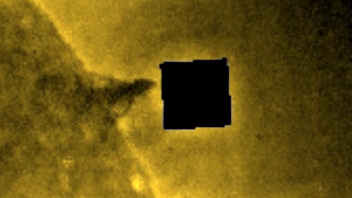 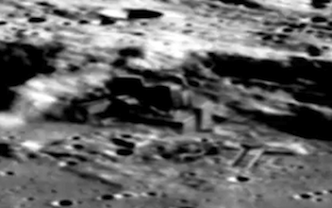 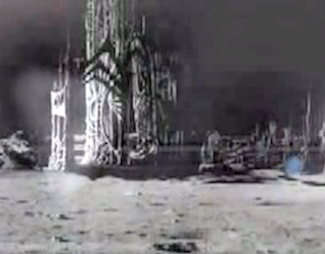 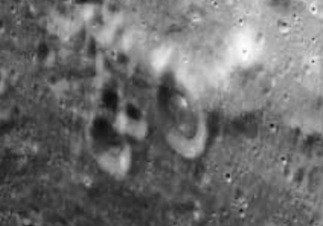 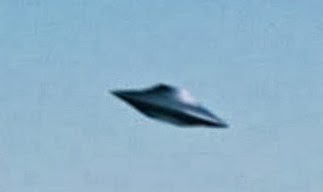 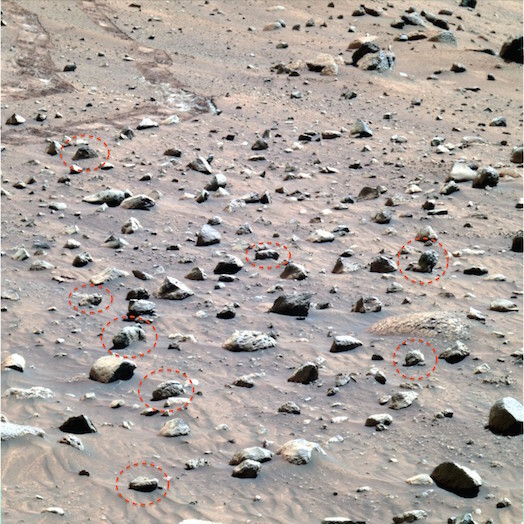 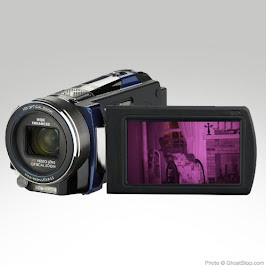 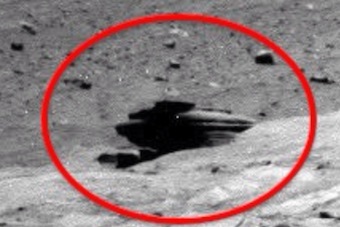 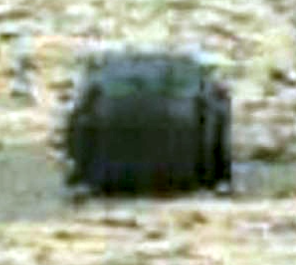 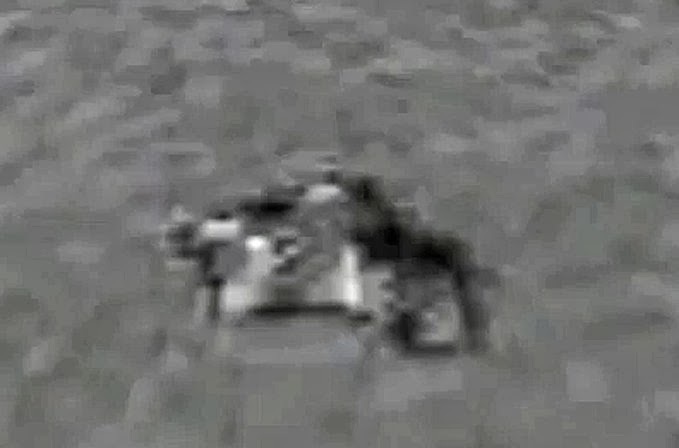 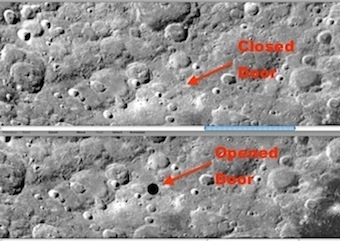 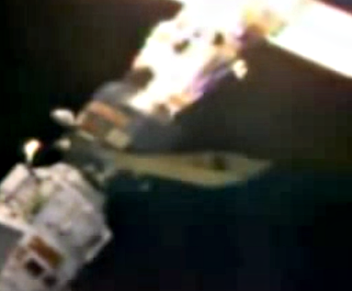 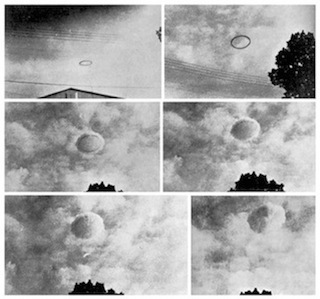 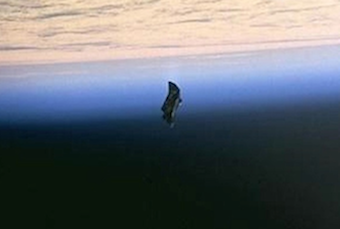 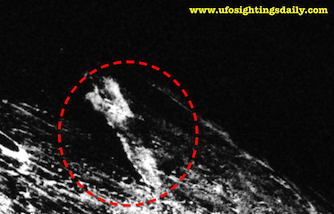 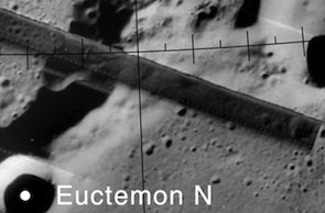 I even identified a face just a foot away from the tracks of the Spirit rover, which means NASA had to have seen it. 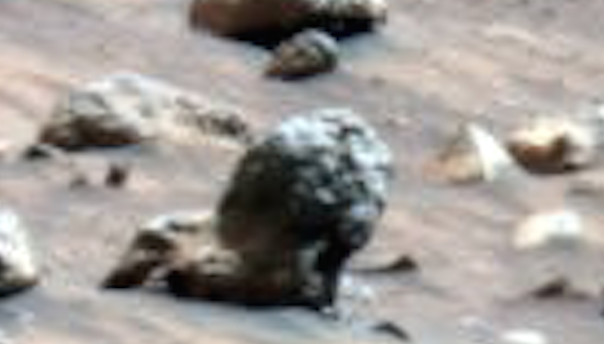 I'm not sure if they are sculptures or the heads of one of the larger alien species that have been hit by some kind of petrifying weapon. 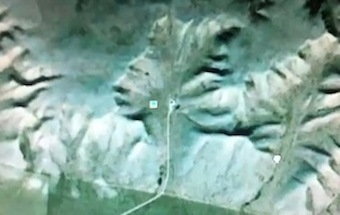 What I do know is that they are faces. 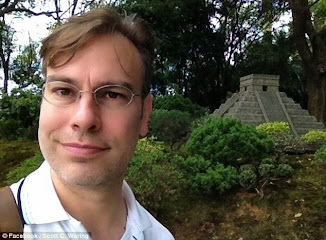 Its easy to make out most of the noses, eye sockets, mouth, chins, cheeks, ears, but the odd thing about it...LOL, yeah I said odd thing...is that they seem to be from five different alien species. 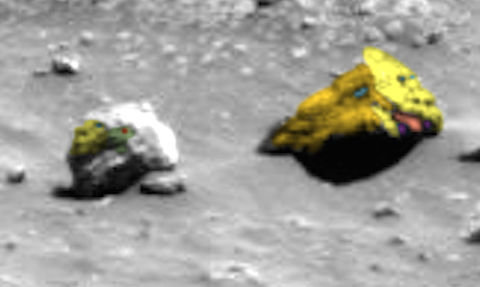 Wow, thats some team work if they lived and worked together.